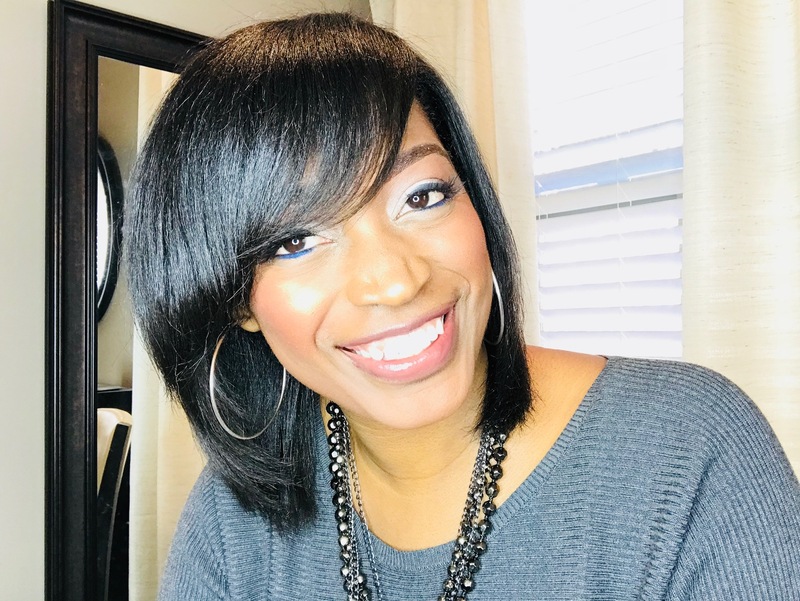 Toya's Hair Tips | Why Does One Side Of My Hair Grow Faster Than The Other? 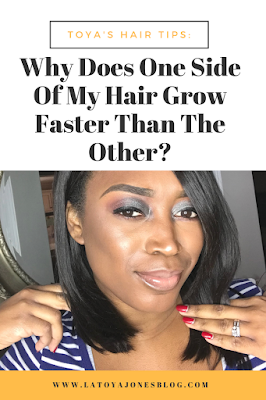 Does one side of the hair grow faster than the other side? 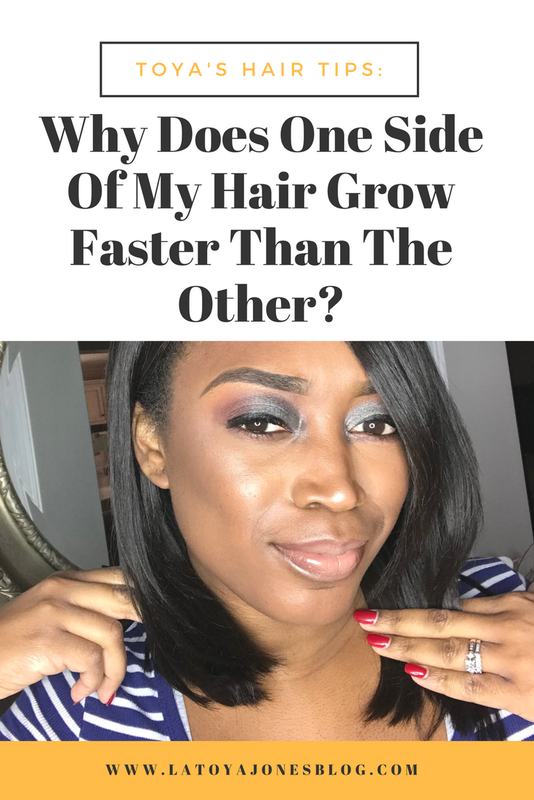 Today's Toya's Hair Tip comes from the question, "Why does one side of my hair grow faster than the other?" Let me just start by saying that if this is happening to you, you are not alone! This is very common among women. One side of our hair grows much faster than the other side. 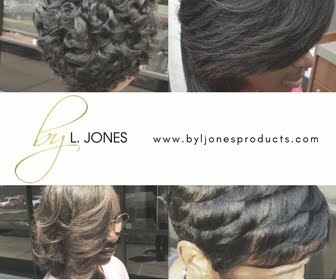 In most of the women that come in my salon, the right side of the hair grows faster than the left side. But think about it, other parts of our body does the same thing. Most women have breasts where one is larger than the other, and some women have feet where one is larger than the other. Once you put it in that perspective, the fact that our hair grows like that doesn't seem so abnormal but it seems more obvious because we look at our hair much more times a day than those other body parts. Even my hair does the same thing so I know exactly how it feels, but again, this is very common among women. So now we must ask what can be done about this. If it bugs you that much you can opt to have it cut so that both sides match. 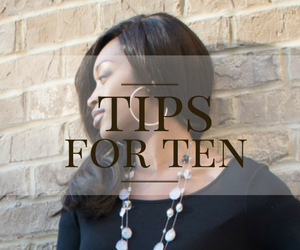 This is often not a fan favorite choice though, especially among my clients! 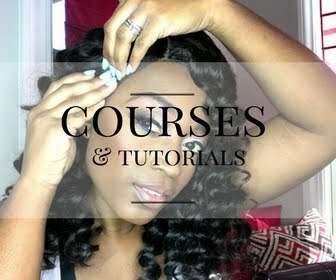 Another option is to try wrapping your hair the opposite way. I have heard this has worked for some, but I myself have not tried this method. A third option would be to try your growth oil (like this one) only on the side of the hair that needs the help. Is your hair longer on one side?